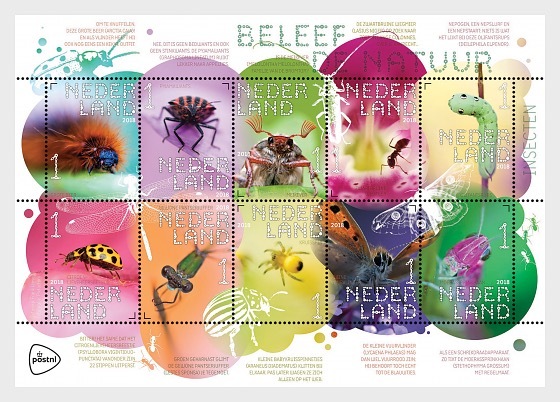 On 4 June 2018, PostNL will be issuing Experience nature – insects, a sheetlet of ten stamps in ten different designs. The stamps are marked ‘Nederland 1’, the denomination for items up to 20g in weight destined for delivery within the Netherlands. 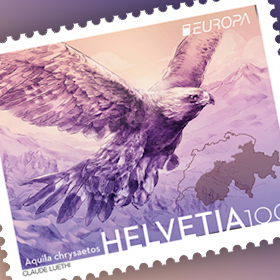 The issue is part of the new Experience nature series, which consists of four stamp sheetlets with a total of 40 stamps, organised by season. The third stamp sheetlet, Experience nature – insects, is inspired by summer. Earlier this year, stamps with reptiles and amphibians appeared for the winter (2 January) and with wild flowers for the spring (9 April). 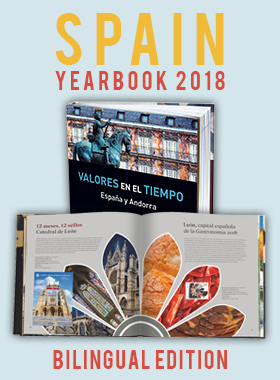 The final sheetlet in the series will feature mushrooms, inspired by autumn, and will be issued on 17 September 2018. 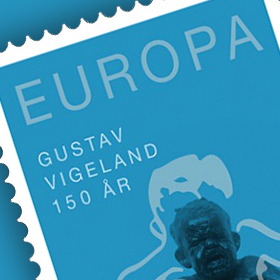 The photographs adorning the stamps come from the photography production company PIXFACTORY. Sheetlets will be priced at €8,30 when bought separately, with the whole series available for € 33.20, including a storage folder with mounts.